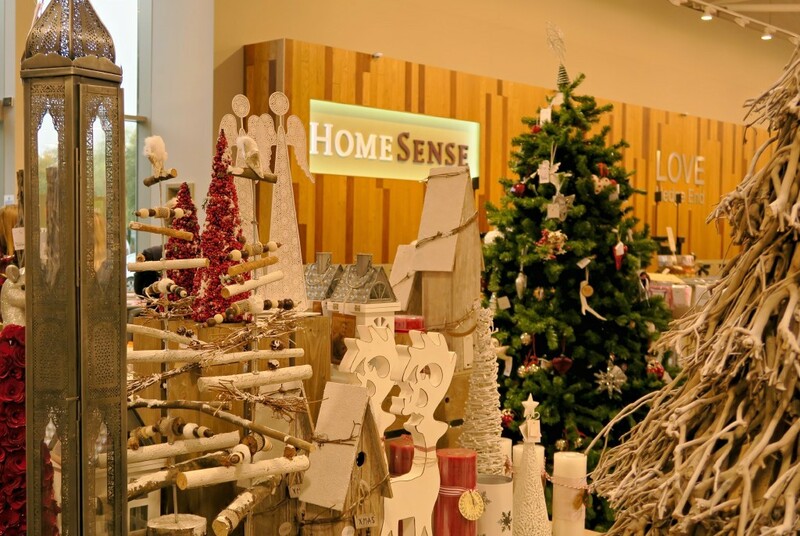 HomeSense Hedge End Southampton – Now open! 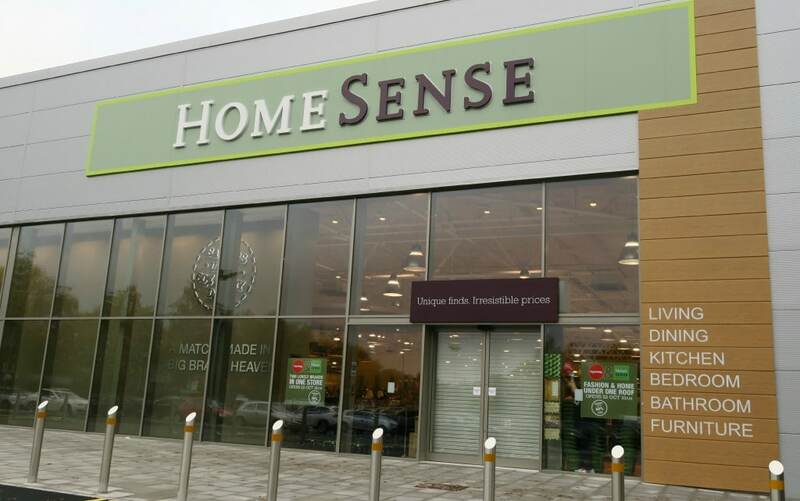 I mentioned to you a few days ago that the new HomeSense store near to me in Hedge End Southampton was opening, well it is now open! I was invited along to the preview event the evening before the store opened to the public, this gave me a chance to have a proper look around without any of the crowds to see what the new HomeSense Hedge End store has to offer. Well, I wasn’t disappointed, in fact, I was really impressed! 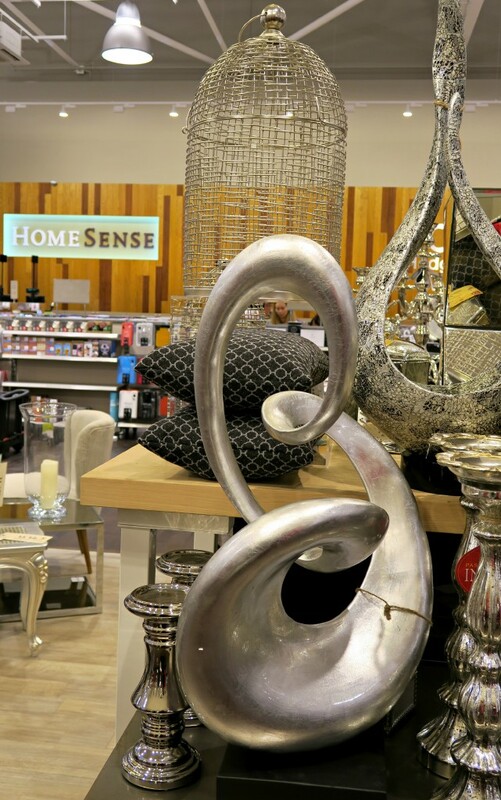 I have never been to a HomeSense store before, although I have been to TK Maxx which is the sister brand to HomeSense. I can officially say HomeSense is now one of my favourite shops! 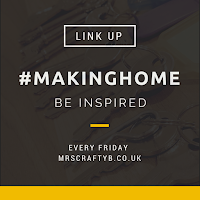 It is filled with so many wonderful bits and bobs for the house, rows and rows of unusual items that you don’t see in your normal high street shops. I walked down aisles smelling all the scented candles, then moving onto photos frames in all different sizes and then onto toys for dogs! There really is something here to suit everyone’s tastes. 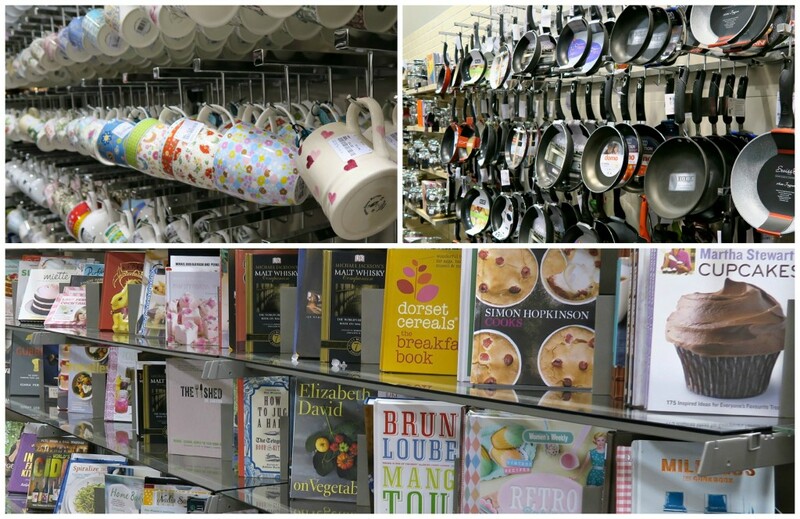 Kitchen items, including mugs, saucepans, utensils and pretty much anything you need! Each shelf is filled with all different items, you don’t get the normal shelves that are filled up with identical items that you usually see in your high street chain shops. So if you see something you like, get it! As you never know if they are going to get another one of those in again! 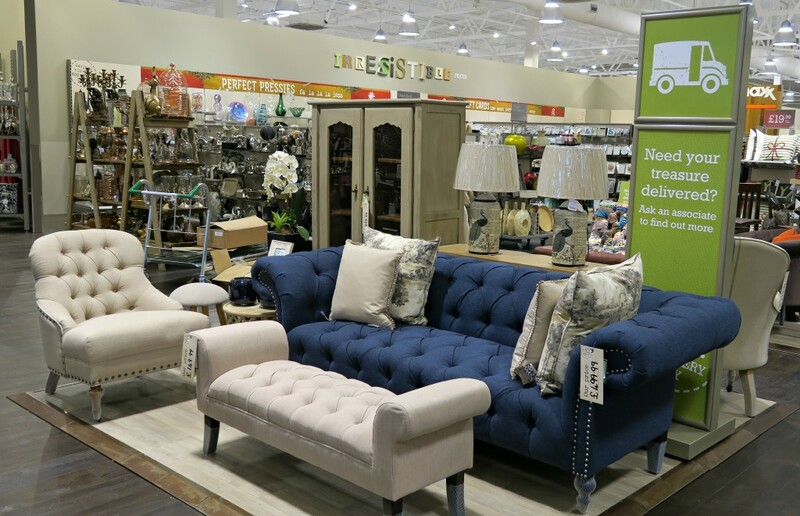 However this is what I love about HomeSense, you know that you won’t be filling your house up with the same items that everyone else has. If you’re looking for Christmas items, then there is a fantastic range of items to choose from. All different colour schemes, styles and cute little bits and bobs that I have never seen before. Sparkly doughnut bauble anyone?! Being a Mum of 3 it is the silly little things that you end up getting excited about! 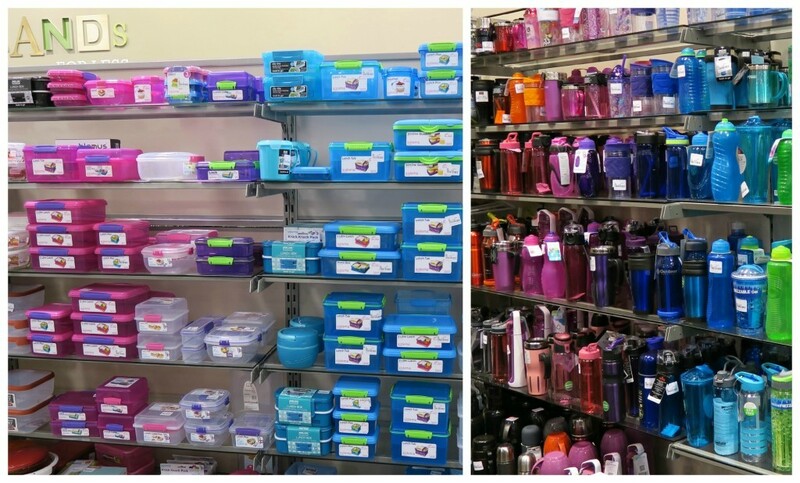 I was over the moon to see that HomeSense sells a great range of lunch boxes and also the Sistema bottles which are the only school water bottles that I have found don’t leak! I won’t have to order them online now and pay so much more in postage costs. 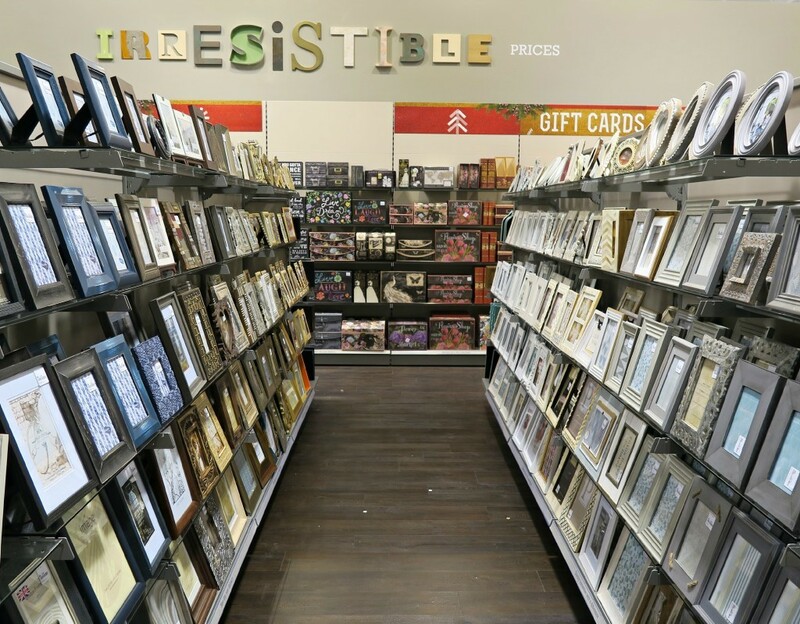 HomeSense offers everything under one roof, there is something for every room in your house and the fact that you also have TK Maxx in the same shop as well, all your fashion, toy and footwear needs are met too. What is even better is that prices, products can have up to 60% off the retail prices, I was really impressed with the cost of items. If you know Hedge End and the surrounding area then it is in the old Wickes store, opposite Burger King. I have already been back and it had only been open 24hours! Aah, I love Homesense! We have one in Brighton, I’m so tempted to pop in, but I know I’ll end up buying so much! Love their Christmas range, can’t wait to get a few bits in the lead up to Christmas. 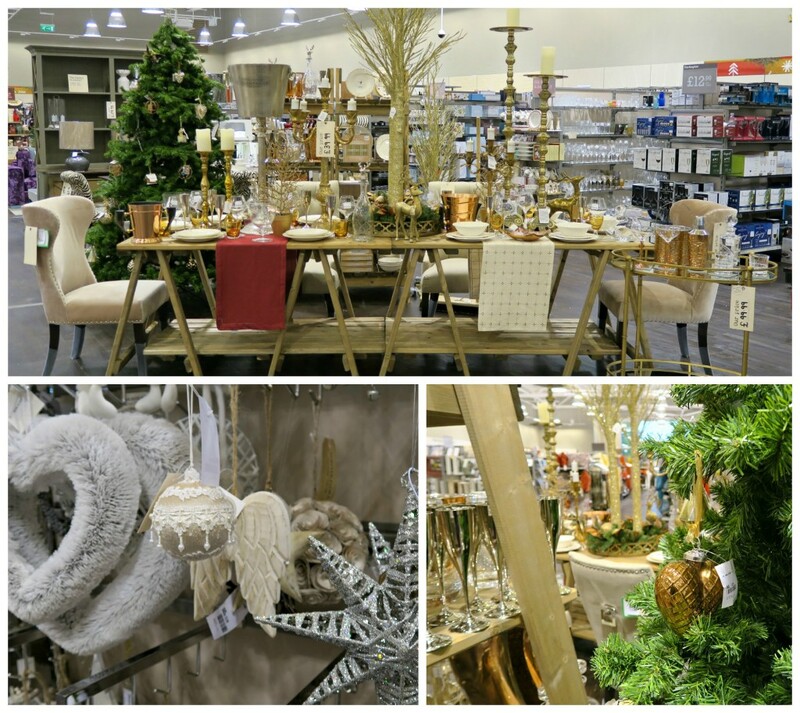 Home » Home and Interiors » HomeSense Hedge End Southampton – Now open!